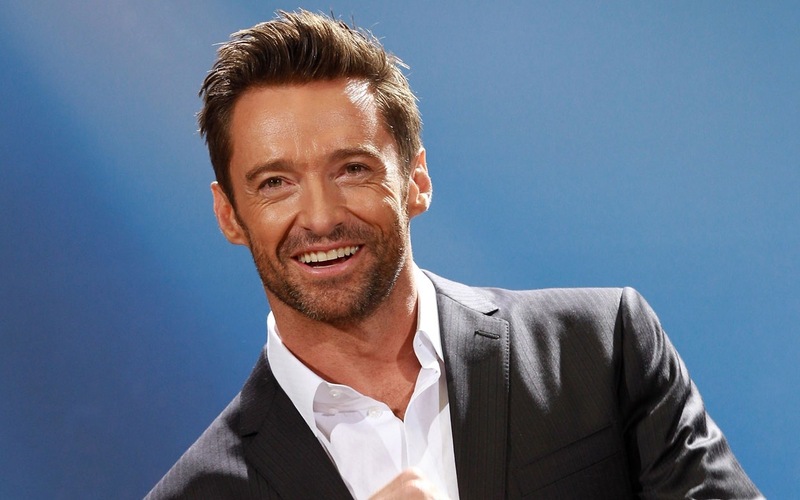 Hugh Jackman confirmed for Blackbeard in new Peter Pan reboot. The upcoming reboot will be released on July 17, 2015. ← Official synopsis for second season of Bates Motel.